Young Rebel star Prabhas now is a national star with Bahubali. 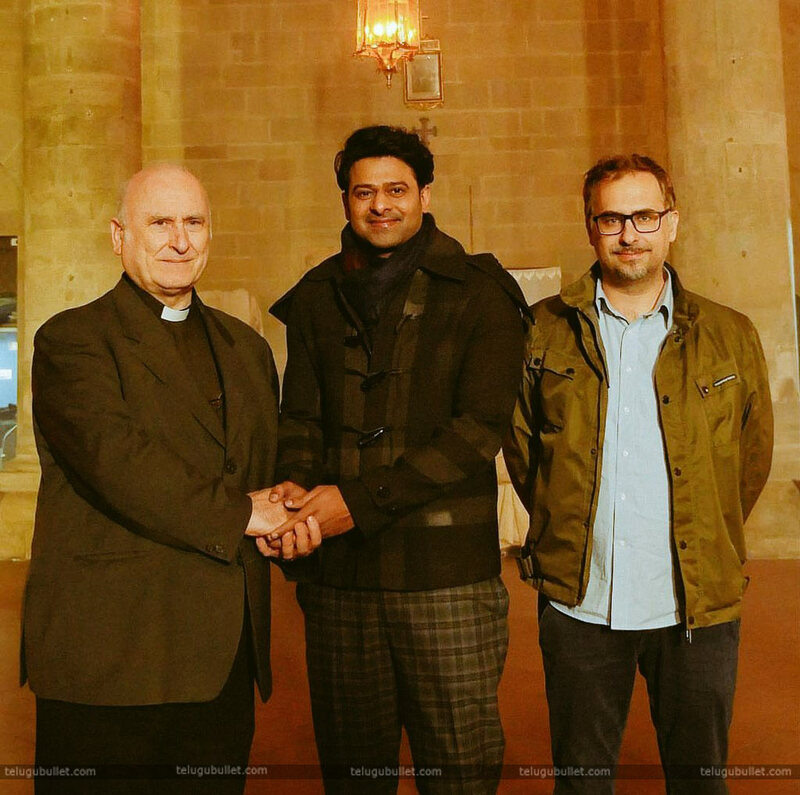 His craze is in peaks now and in foreign countries also, Prabhas has fans. Last year, his wax sculpture also there in prestigious Madame Tussauds museum. For this all, Prabahs fans are very happy. 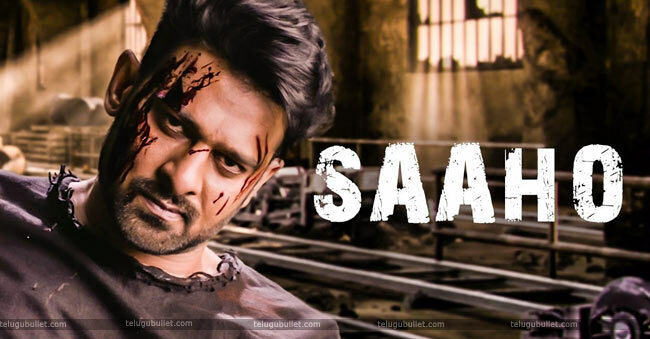 After Bahubali, everyone thinks about his upcoming film Saaho. Run Raja Run director Sujeeth is the director of this film and this shooting was began in 2017. But, this is not completed yet now so it will be released in 2019. But, Prabahs fans are keen about Saaho movie updates. 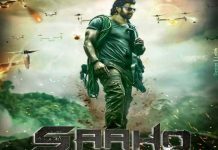 Saaho movie budget is nearly 300 crores, as per the sources. However, the visual effects and action scenes are special attractions of this movie. Moreover, international actor Kenny Bates had been zeroed to supervise the major action scenes. 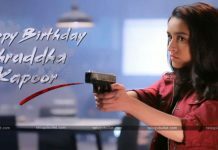 And, Shraddha Kapoor also making her debut in Telugu. This movie will come in both Telugu and Hindi and Prabhas will be dubbing with his own voice in Hindi version also. 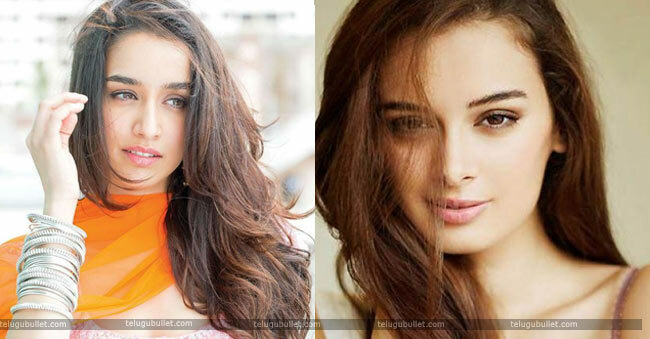 As well as, Neil Nitin Mukesh and German model and actress Evelyn Sharma also laying roles in this movie, and moreover the speculations are that Anushka is giving a guest appearance in the movie. Finally, after many days, a picture of Prabahs is out now and it is circulating all over the social media. The still is from Italy and not a movie still. Now, Prabhas fans are happy with this and all over India is waiting for this Saaho. And, the team is planning to release the second teaser on October 23rd on the occasion of Prabhas birthday.